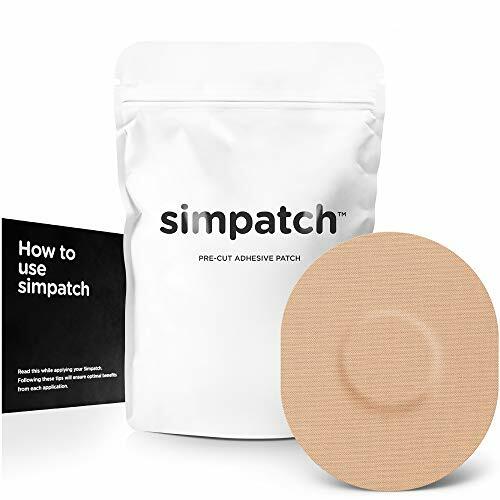 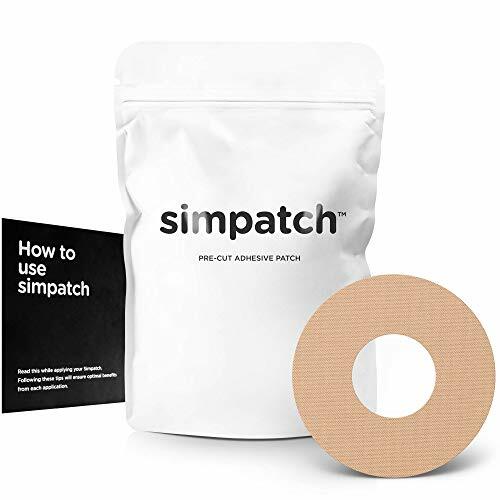 It all starts with quality adhesive - innovated and designed to perfection so every SIMPATCH product is created with you in mind. 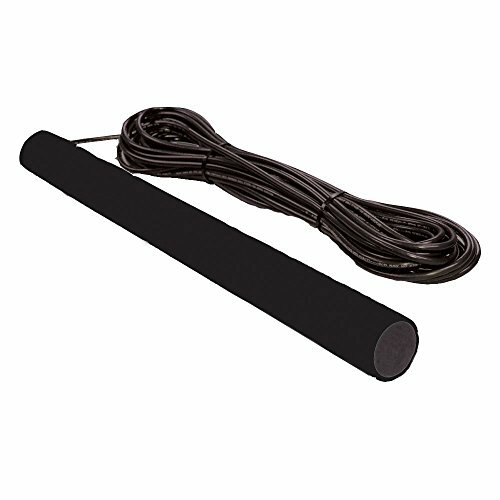 Gate opening sensor, allows hands free exit from property, adjustable sensitivity range, magnetic sensor detects metal mass in motion, works in conjunction with all Mighty Mule accessories, compatible with Fm700 & Fm702 gate Openers only, simple do-it-yourself installation, includes 50' of direct Burial cable. 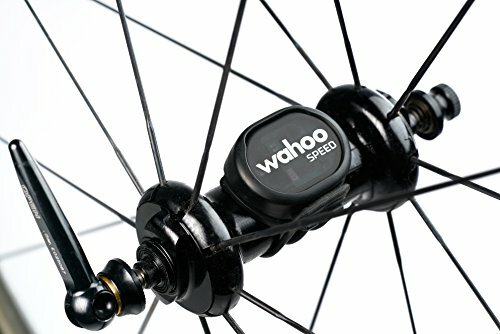 The Wahoo RPM speed sensor is a sleek, magnet-less solution for capturing cycling speed data. 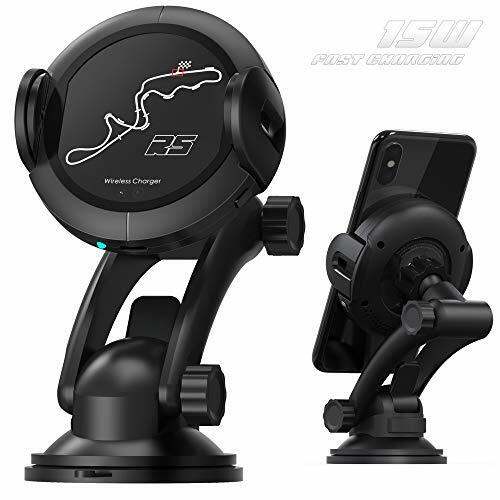 It easily mounts to your bike's front wheel hub, while dual-band Bluetooth 4.0 and ant+ technology allows for simultaneous transmission of display data on both smartphone and GPS bike computers. 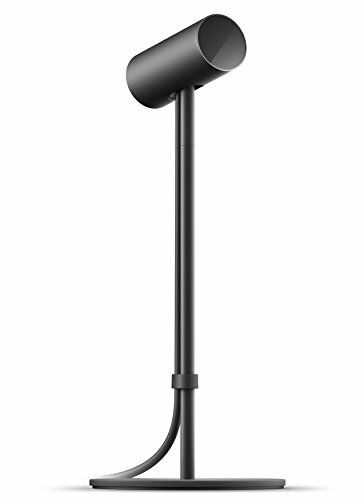 Collecting speed data has never been this easy. 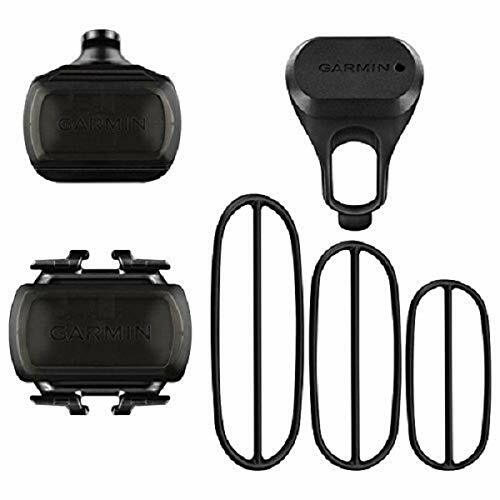 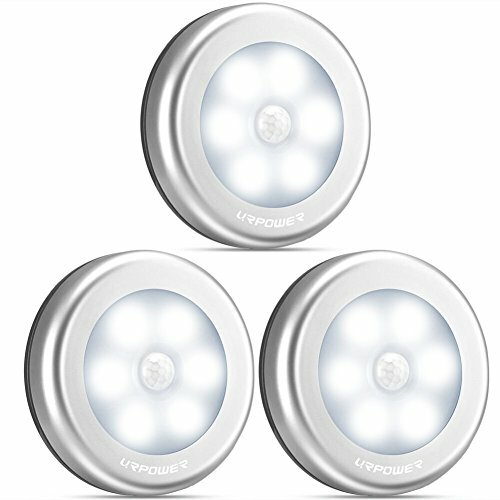 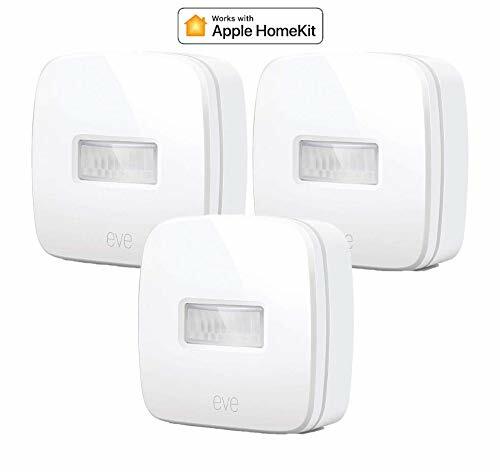 Shopping Results for "Sensor Accessories"